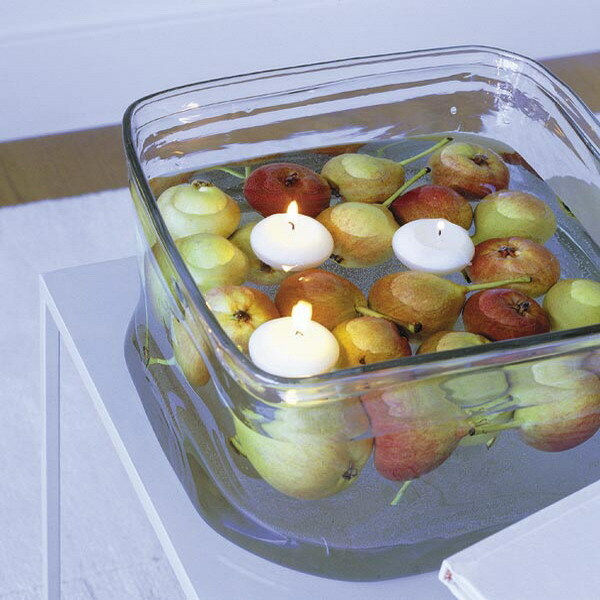 Do-It-Yourself Candle Centerpieces Made Easy! 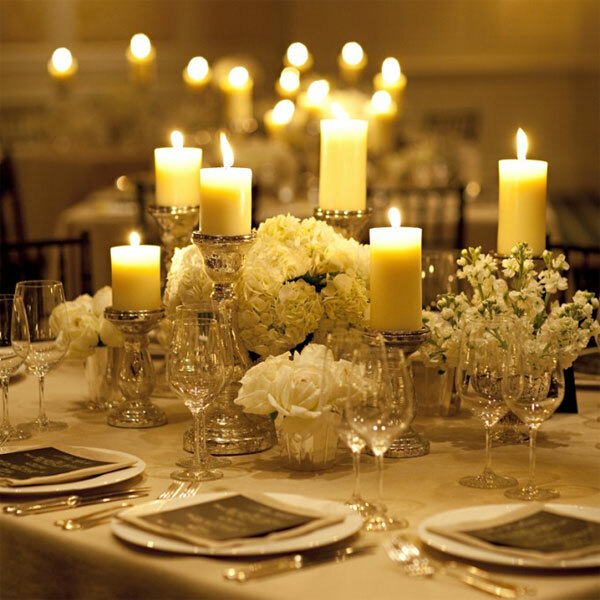 Candle centerpieces not only light up the place they make the place seem somehow cozier and more romantic. That is probably why so many occasions nowadays have them going as a means of decoration. They look good at home too. What if we were to tell you that could do this at home yourself? Working with wax is almost like working with butter and how the gorgeous butter sculptures are made. 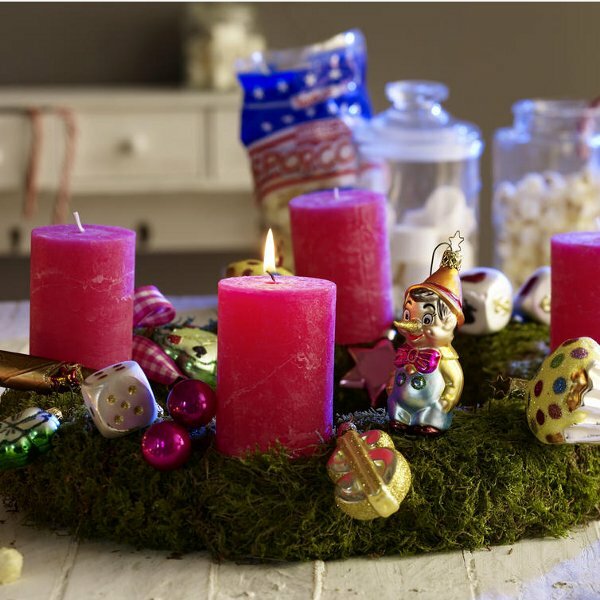 Imagine wishing everyone a Happy new year with candles and lovely happy new years wishes! 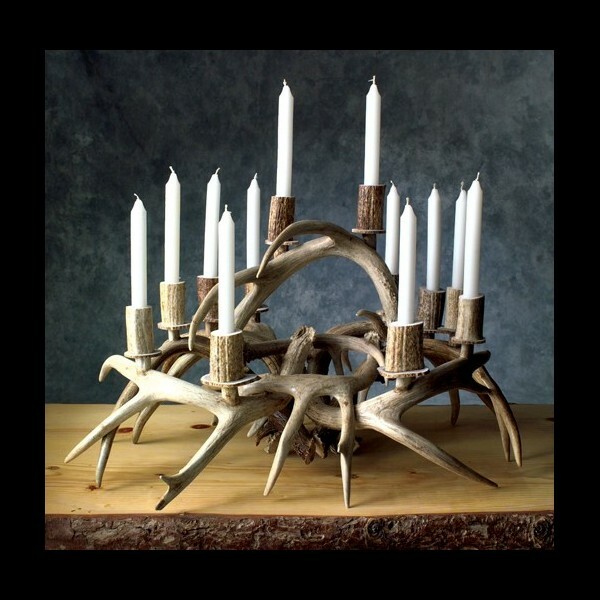 The first thing you need to do before deciding on what candle centerpiece you are going to work on, you need to find some containers that will work as molds to hold the candles. You may think that you do have much that works but you will be pleasantly surprised at how many you will find! If you are working on a piece for the center of the table a shallow vessel is best. 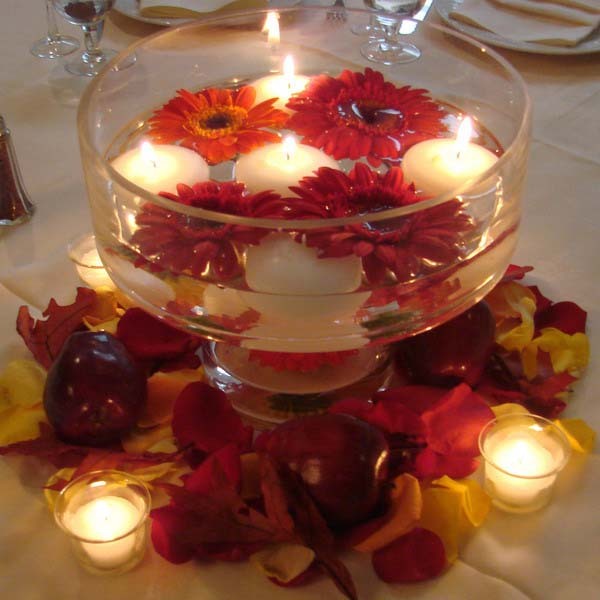 Just simply float the candles in the bowl along side some flowers or petals and you have a lovely centerpiece. 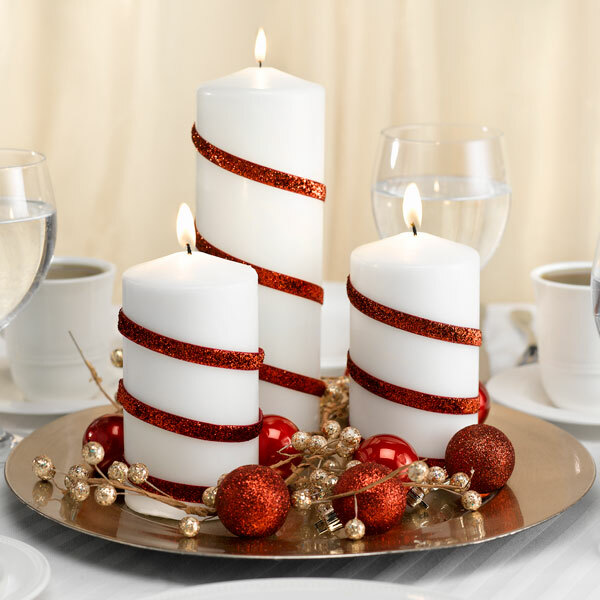 Candle Centerpieces that are tall: Use cylinder vases and after filling them with many things, top them off with a floating candle. You can try things like orchids, fruits, rose petals, smooth and colored pebbles, sisal and tinted water. 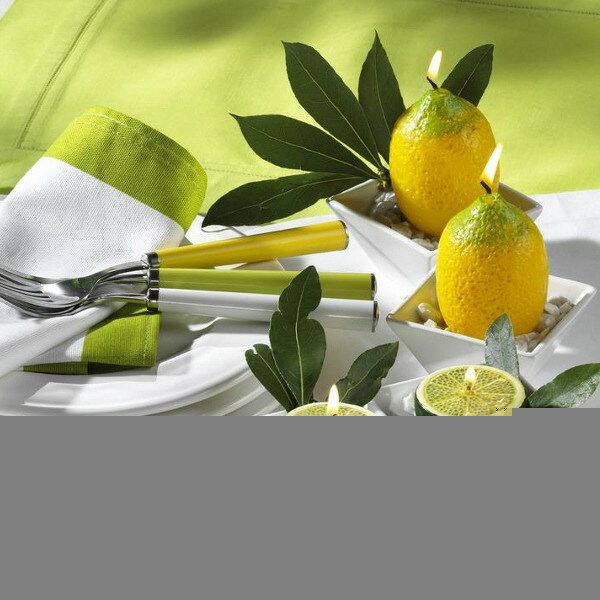 Make sure that it is coordinated in color or provides a pleasing contrast to the other colors on the table to make it look great. 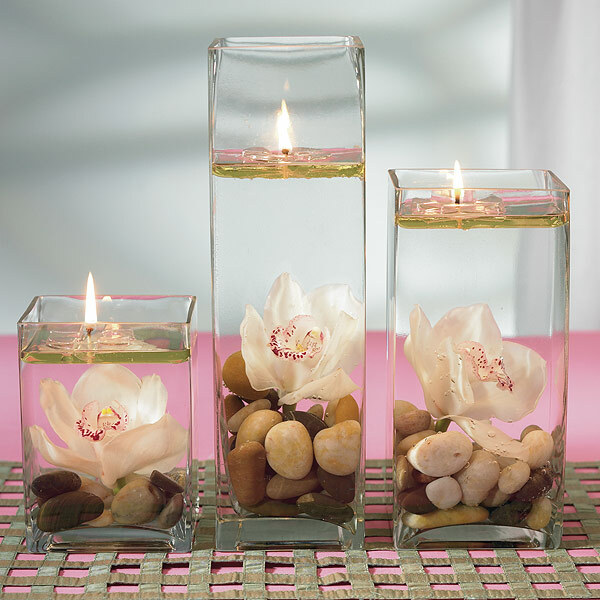 Pillar like Candle Centerpieces: You can use a hurricane vase and surround it with flowers or alternately arrange candles in the center at staggered heights and add the flowers. 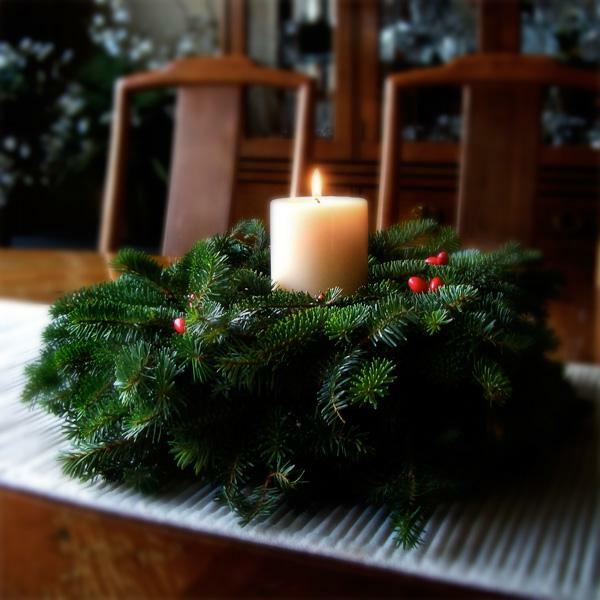 You may also use a ready-made wreath in case you do not have the time to arrange the flowers yourself. Also dried flowers work very well. 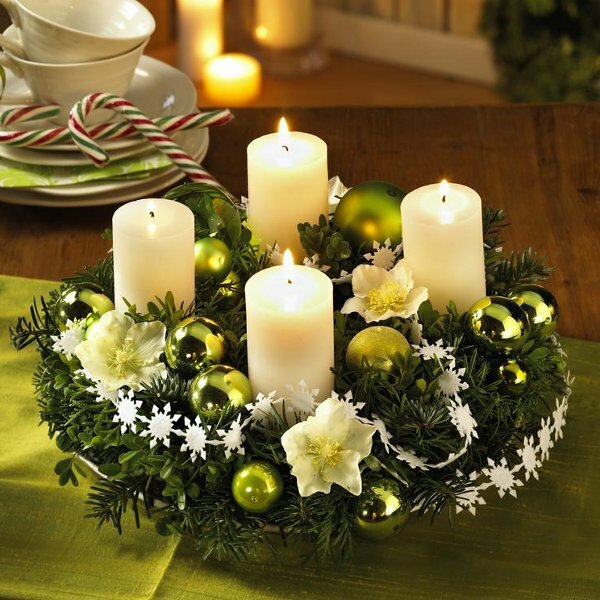 Alternate you can put 3 pillar candles on a cake stand that is high and arrange flowers etc around it. 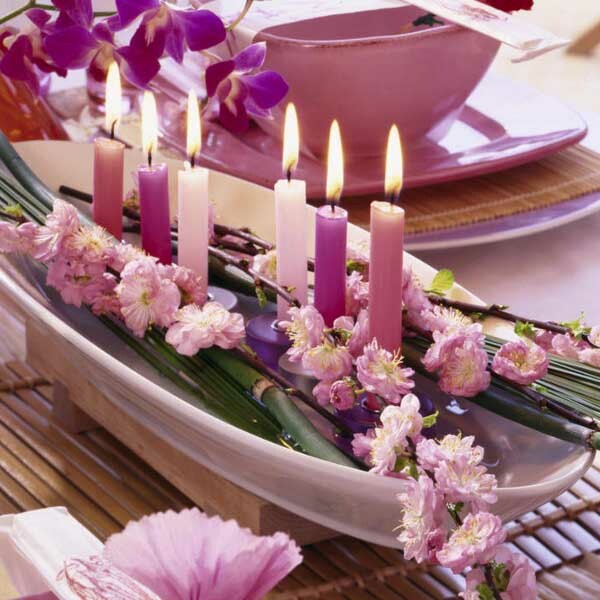 Candlestick Arrangements: These kind of arrangements that mix flowers and candles look great on a buffet table as well as the dinner table. 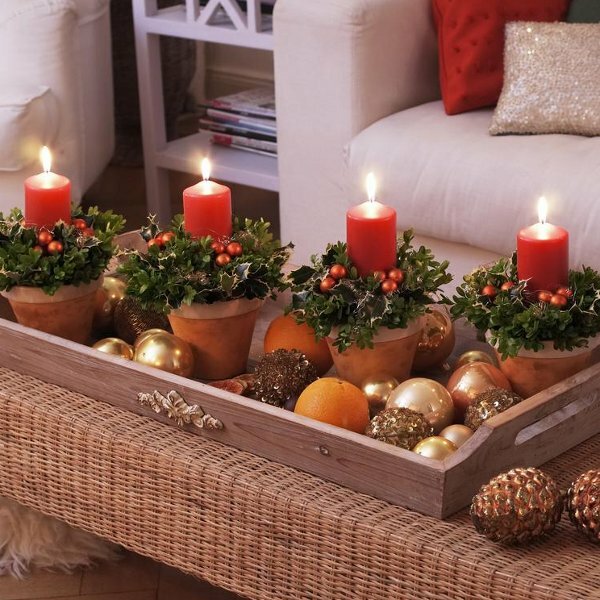 When the table is really long then you can prepare two arrangements, one for each side of the table. 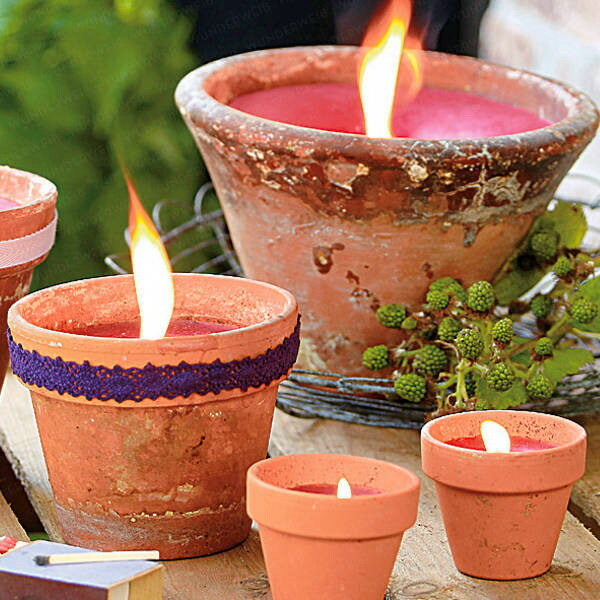 How to get started: The first think you need to is add some florists foam to the candlestick so that it will hold the flowers. 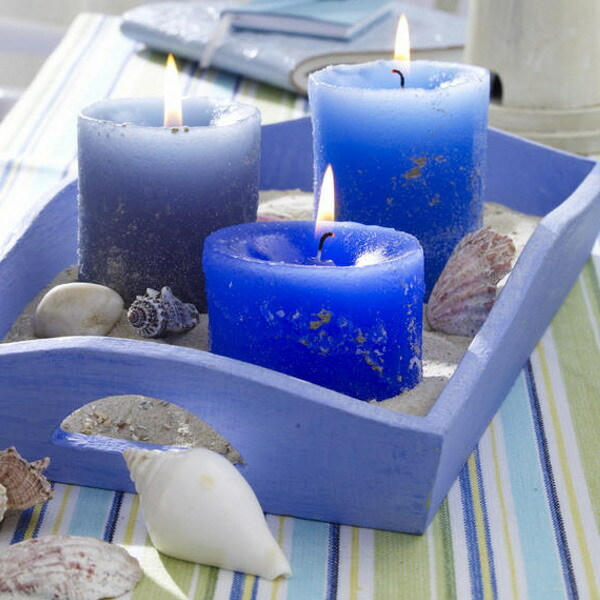 The simplest to worth with are the ones that are pillar candles. 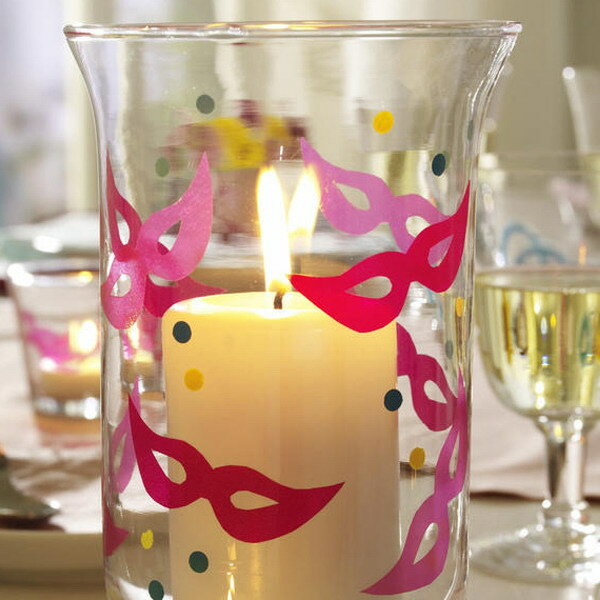 You will need to use a candle cup in case the candle is narrow. 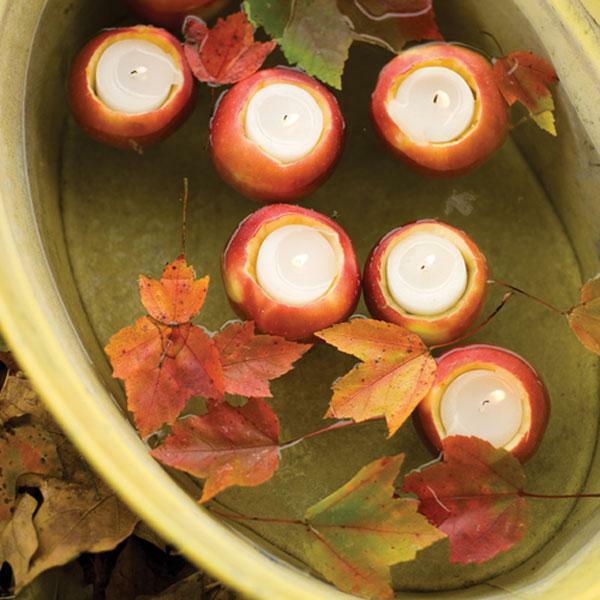 Picking out flowers: You don’t need flowers with long stems when you use flowers with candles but you do need foliage that will spill over and above the edge. 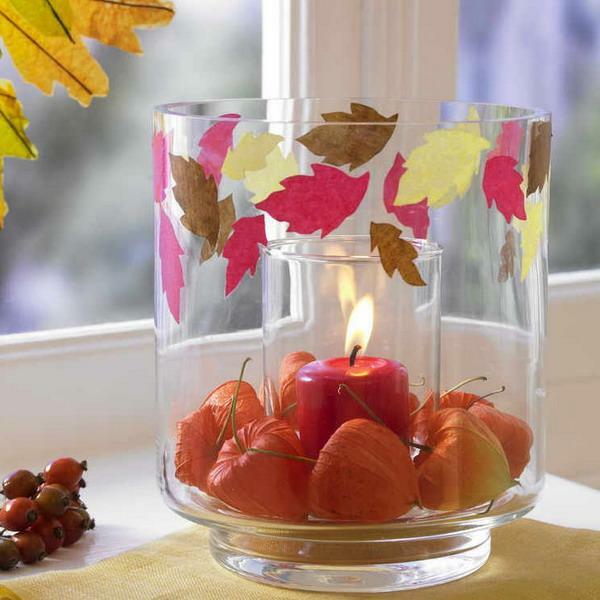 For this purpose you can work with ivy swag and cut into many pieces that can be used for arranging flowers. You can also use a mix of natural and silk flowers to come up with the kind of arrangement you want. Use berries too if you can find some that will go with this. 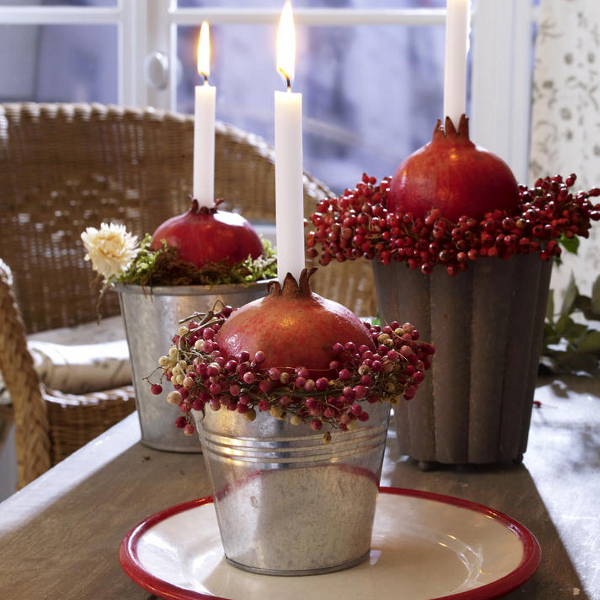 You have to just ensure that the flowers are not too big as this will overwhelm the candle. 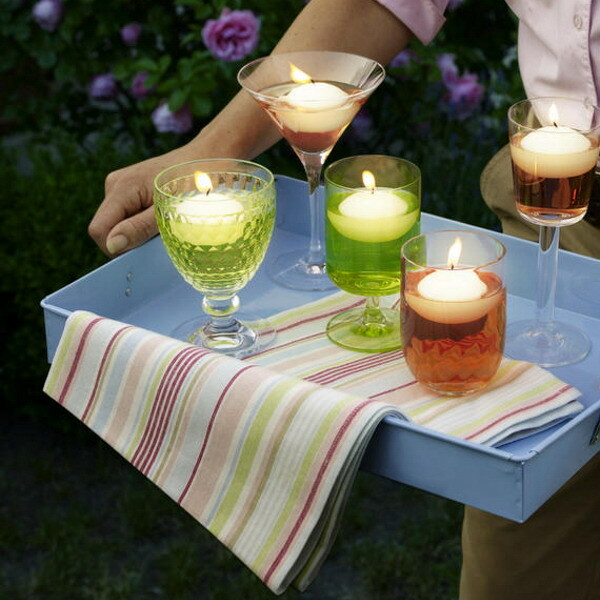 Plus you can color coordinate the candles with the color of the flowers. Get the candle in place. With this kind of arrangement it is simply a matter of getting started with the basics and then using your imagination to make it unique.